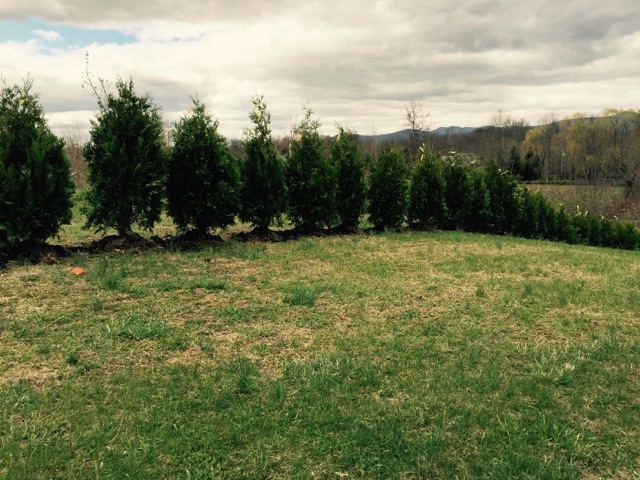 Lowcost Trees has been specializing in privacy hedge trees in the greater New England and New York for over 30 years. 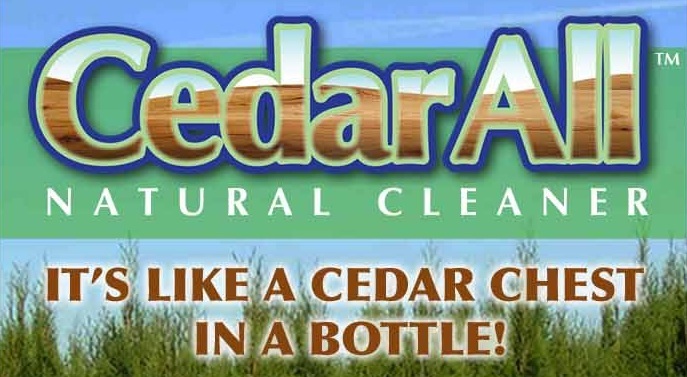 We are located in Vermont and Upstate New York and are family owned and operated. We pride ourselves on having great product at the best price while giving great service. 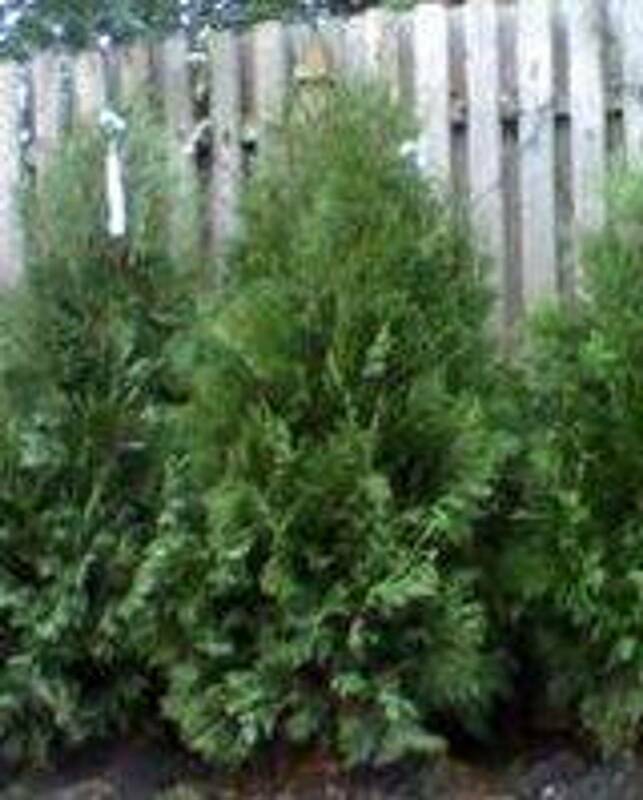 Experienced Installers deliver and install your trees.